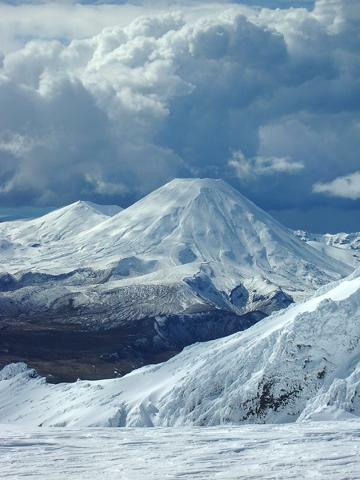 Come ski Mt Ruapehu with someone who knows it best. 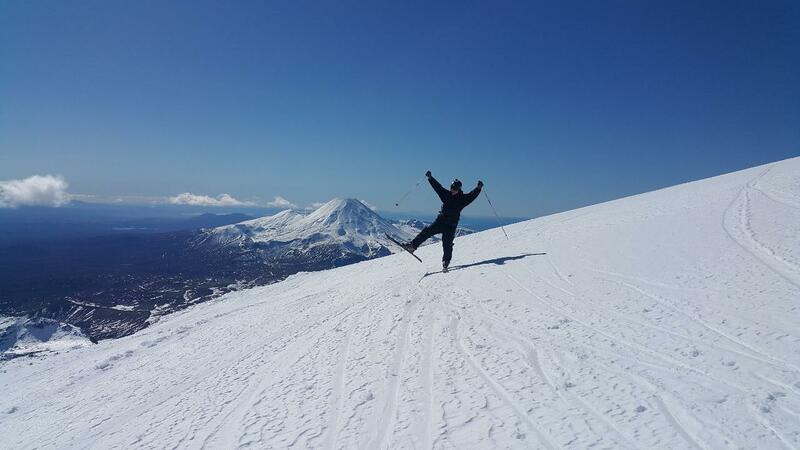 We can provide information on where to go for all levels of skiing ability. Locally owned and operated - we know where the best runs are! 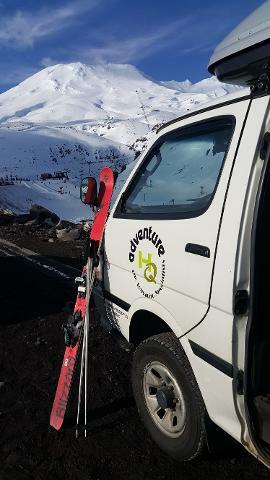 We have over 30 years of working and enjoying our mountains as a guide, ski patroller and as part of alpine rescue. We will collect you from your accommodation, transfer you to the base of the ski area, point you in the right direction, collect you at the end of the day and take you back to your accommodation - tired but very satisfied!! Ideal for the solo traveller, couples and families. 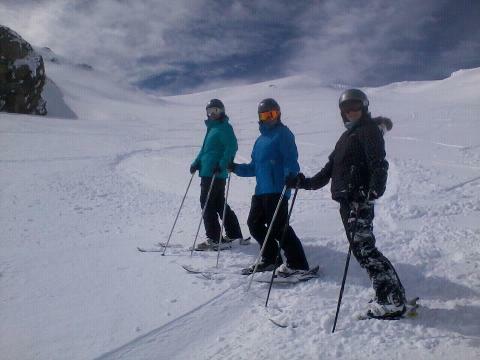 We can also transfer your teens to the mountain and ensure they make it back home again. 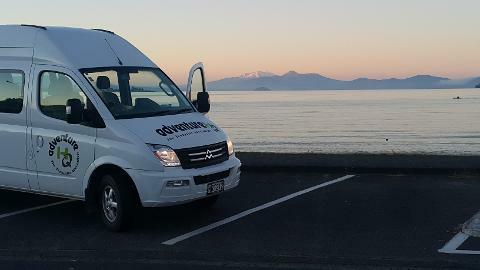 We pick up from most accommodation in Taupo and Turangi as well as a central pick up in front of the respective I-sites.